A borough employee is encouraging other young people to consider entering the world of work if they are unsure about continuing education. Sam Hulme, from Aspull, started work at Guru Pet Food in Appley Bridge earlier this year after deciding she did not want to go to university due to her dislike of the exam hall. Former Standish Community High School and Runshaw college student Sam, 19, decided she would do better in full-time work than doing a degree and has already become an indispensable member of the Guru team. She handles much of the company’s social media and promotional work and also handles design and marketing strategies with co-founder Lisa Clarke. She said she would also urge other people worried that degree-level study might not be for them to fully consider other options open to them after collecting their GCSE or A-level results. Sam said: “I’ve always been a bit funny about exams. There is a lot of pressure on them and I’ve always felt like that even though I got the grades. I applied to University and got accepted but then decided it really wasn’t for me. 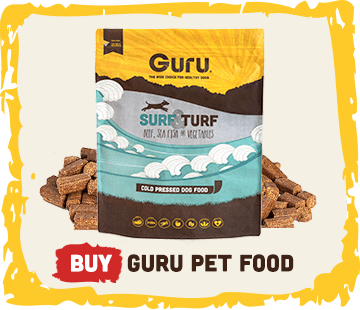 I started researching and my focus was on working with animals and dogs, so eventually I found Guru. The company was quite small but growing fast and Lisa obviously had a lot of work to do, so I was able to help out with a lot of stuff. 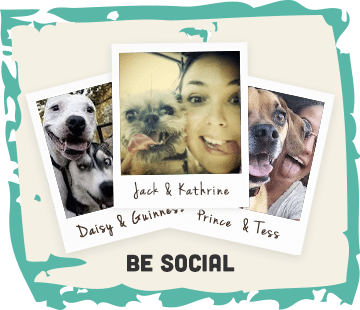 I do social media and help design the postcards, posters and bags. I’m pushing the business out there because getting everyone to know about Guru is a massive thing for us. I really enjoy it and I don’t regret not going through to higher education. I prefer to be hands-on in a job and I’m earning a wage rather than building up costs at Uni. 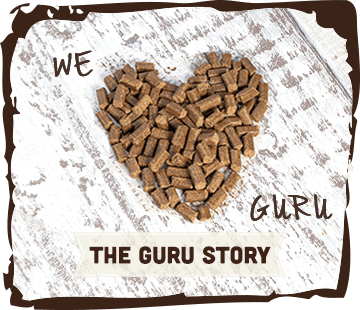 Guru is currently coming up to its first anniversary in business, with Sam playing a major role in putting the birthday celebration together and was founded by Lisa and her husband Andrew to provide an alternative to traditional dog food. The company uses a little-known method called cold pressing which makes dried food at lower temperatures in order to make the final product more nutritious for pets. Lisa says Sam is an extremely important part of the firm’s seven-strong team at Guru’s Appley Lane North site. Lisa said: “Sam started in February and it’s got to the stage where I just couldn’t do without her. She does a lot of liaising with bloggers so we can get our name out there and works a lot with Instagram, Twitter and Facebook. I went down the academic route and got a Master’s degree but my husband didn’t and I don’t think that’s necessary to start a business or move one on.